all can be enjoyed at these famous restaurants of Jamshedpur. 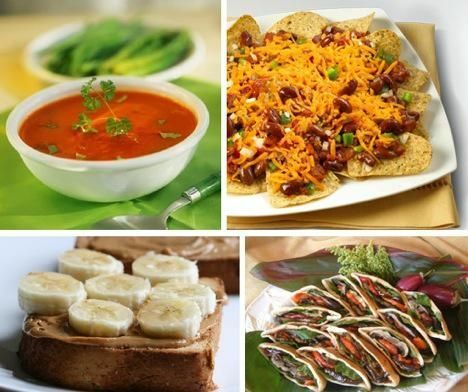 Here is a list of all the multi cuisine restaurants in Jamshedpur. Address: GDR Siddha, LGF, Block I, N. Road, Opp St. Mary's Hindi School.